Bad things happen in life. Even if you have prepared yourself and made sure that your income was protected to sustain the lifestyle of your family should anything happen to you, there can still be hundreds of other things that fall out of the blue and cause you financial worries. Unexpected expenses are especially problematic if you have a bad credit score. Here are five ways to get a loan even with a bad credit score. Credit unions are bank-like institutions that are owned directly by their members. Typically members are brought together by a common interest, whether it is the industry they work in or the area they live in, for example. 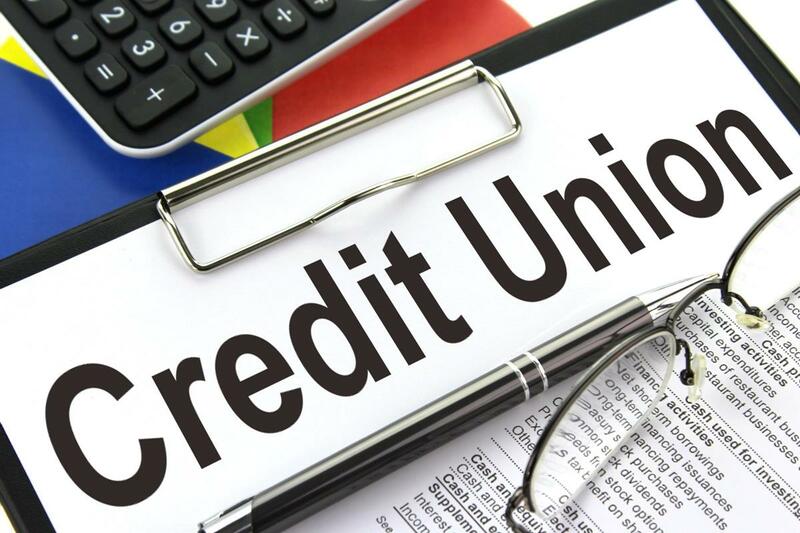 As they don’t follow the same process than bank to decide over a loan, you are able, once you have found your local credit union, to set an appointment and discuss with the members your personal loan and repayment options. Do make sure to compare the loans from several credit unions, so that you can secure the lowest interest rate possible for your needs. Home equity line of credits are secured homeowner loans agreed against your property. This allows you to get a low-interest loan when your credit situation can make it difficult to apply for an unsecured loan. You will naturally need to be a homeowner, or to hold a mortgage to be able to apply for this type of loan. The advantage is that your repayment modalities are completely tailored to your needs, up to 15 years repayment in some cases. Additionally, you can use the loan for what you want, from a holiday to home renovation, so there’s a lot more room for tailoring. If you know someone with a good credit history who is willing to co-sign a loan with you, this could be your way to get a loan. Naturally, this implies that you have developed a trusting relationship with the person and that they can trust you to repay the loan. Remember that if you don’t repay the loan, the creditor will turn to your co-signer for repayment; this could seriously damage a friendly relationship, as well as destroy their credit score. So, make sure to be honest with yourself and with your repayment abilities so that you don’t get someone else in trouble. Additionally, if you find someone willing to help, it’s always good to check if their credit score is as good as they say it is! P2P lending has been around for centuries. It has reached the online world in the early 2000s and allows you to borrow directly from individuals instead of financial institutions. While it is apparently a simple process, do make sure to review the interest rate as some can be as high as 1000% or more! You will need to review P2P websites to read about their different criteria in order to save yourself the trouble of applying for loans that are not suitable. Do note that you will be screened and your credit score will be checked as part of the application process. The only difference is that the decision is taken by individuals, so that you might have a better chance of getting a loan. As a final solution, you can ask a loan from a family member or a friend who knows you. This is something that you need to treat seriously, as a professional transaction. Therefore, for the protection of your lender and your own, you should agree to sign a written agreement that describes the loan criteria, such as the interest rates, the repayment terms, and any other information should the loan not be repaid. You can find useful and up-to-date legal forms to download that provide a legal template for your loan agreement. It is important that you bear in mind that this type of loan should be a last resort, and need to benefit everyone involved. The reason for it is simple: You need to convince someone to lend you money, and sometimes the promise of repaying them is not enough. So, as an example, if you are borrowing money to buy a house, you might want to consider registering the home against their name too until the loan is fully repaid. Be careful not to destroy a close relationship with bad repayment!